As a part of the building products industry for nearly 40 years, we are seeing a rapid change right now regarding the direction of construction and remodeling in our country. Much of that change is focused on energy and sustainability. The focus on energy is on how to save or create energy in the future. The focus on the sustainability or durability of the materials we use in our homes is driven partly by an environmental focus, but it is also very practical. The lack of available skilled labor in our country is forcing us all to think about materials in our homes that will not have to be replaced every few years. One answer to the skilled labor shortage is to simply use materials that last longer, reducing the demand for skilled labor. 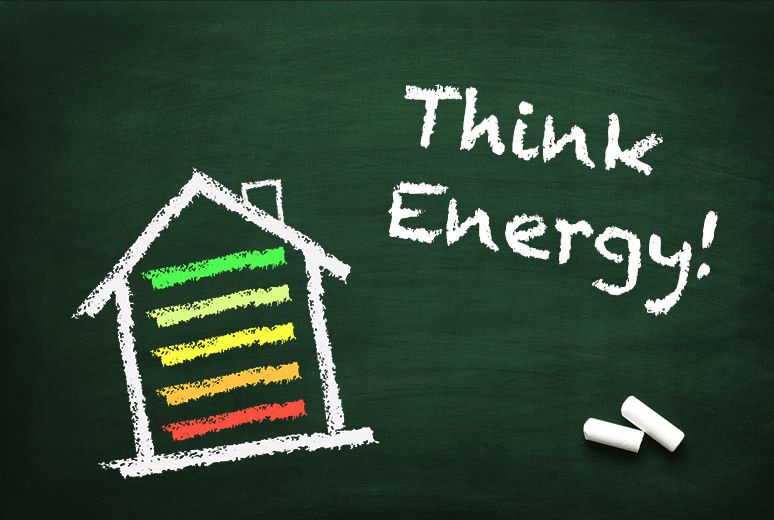 In this post, take a look at how the subject of Energy impacts your home roofing decisions. Residential rooftops are too plentiful and too large of a component of any home investment to not be looked at as critical to a home’s energy performance. When you consider a new roof for your home, you MUST talk about either saving energy, harnessing energy, or both. Increasingly, this is something that is becoming government-mandated. The state of California recently passed regulation under which, effective in 2020, all new construction homes must include a solar collection installation. Imagine that. ; 2020 will be upon us very soon. What’s more, many other states are also looking at similar regulations and undoubtedly will be making their announcements in the coming months and years. Eventually, there will likely be no avoiding thinking about saving on generated power when you buy a roof for your home. So, it makes sense to think about and prepare for it now. And what is the best roofing material to support the existing and coming reality? Let’s break the answers to these questions into two parts: Saving and Harnessing. While much discussion can be given to “green” energy and its benefits, there is still one bottom line: the best way to impact the energy supply in the world is to reduce the need for energy. Every bit of demand that is reduced is energy that doesn’t have to be created in any fashion. Good advice is to do all you can to reduce your home’s consumption before you even start to think about trying to harness energy through solar or other avenues. 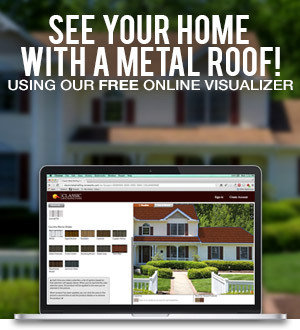 Metal roofing has many ways in which it saves energy, and these can all be a part of the “roofing and energy” thought process. Here’s a list of the seven the primary ways in which metal roofs reduce home electric costs by up to 20% or even more. Having examined how metal roofs help save energy – always the smartest and first thing to do – let’s move on to harnessing energy. For homeowners who would also like to use their roofs to generate power, there are many ways that metal works well. Solar applications, now or in the future, can help prepare your home for transformation into your own source of electricity. For more information on roofing and power generation, we offer this article. Please feel free to contact us anytime to discuss your roofing or home remodeling questions.